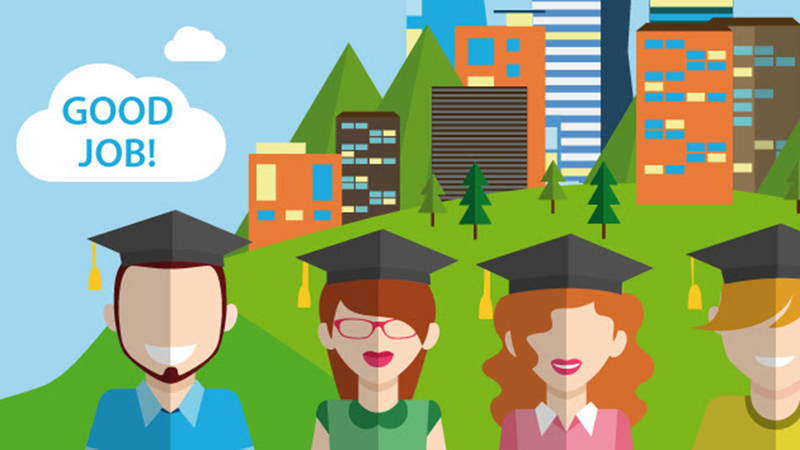 Nowadays, 7,5 millions of European young people between 15 and 24 aren’t currently engaged in Employment, Education or Training (NEETs). 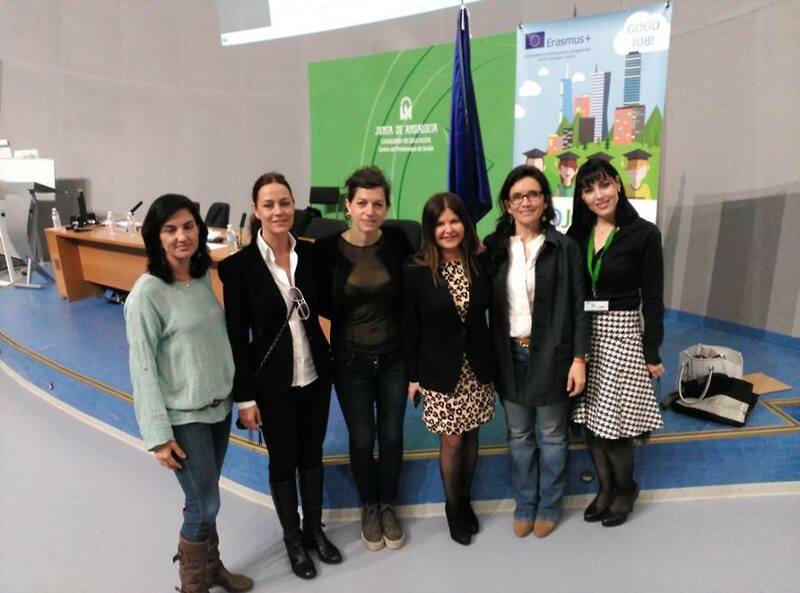 The possibility of a ‘lost generation’ urges EU institutions and governments, businesses and social partners at all levels to address the youth unemployment challenge. 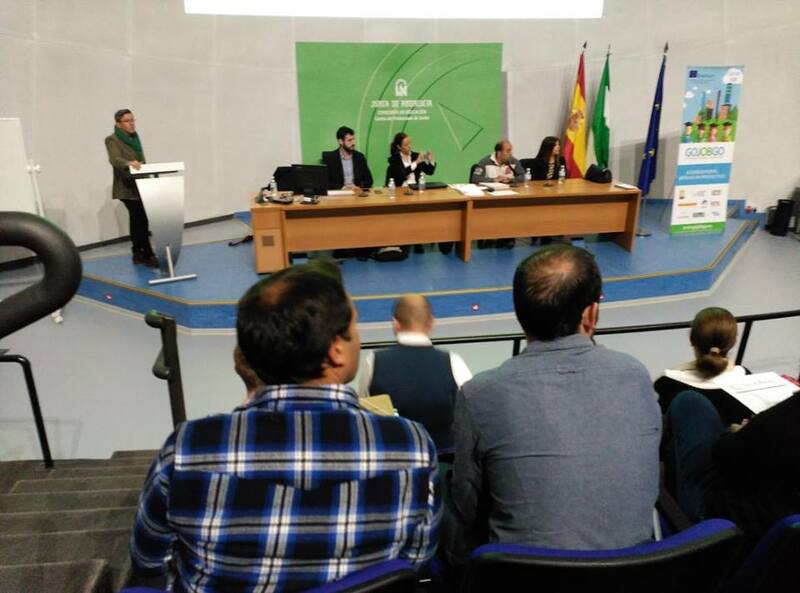 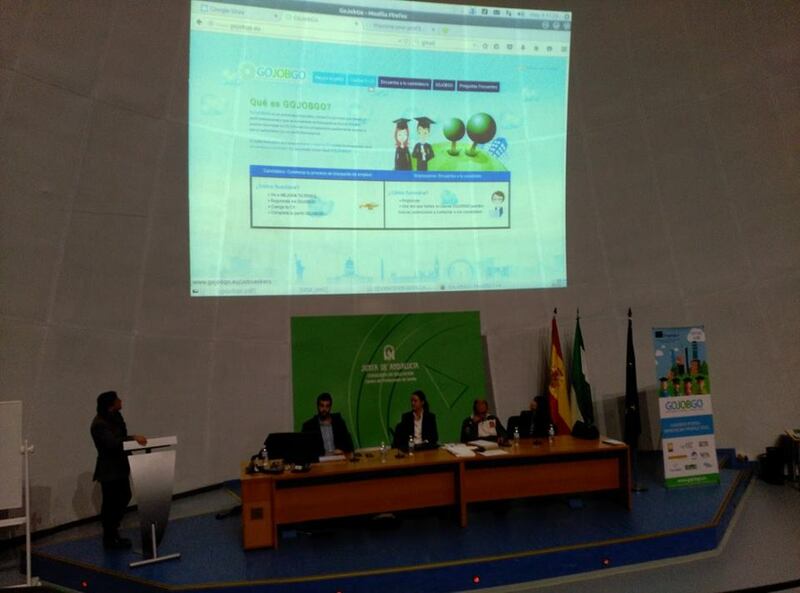 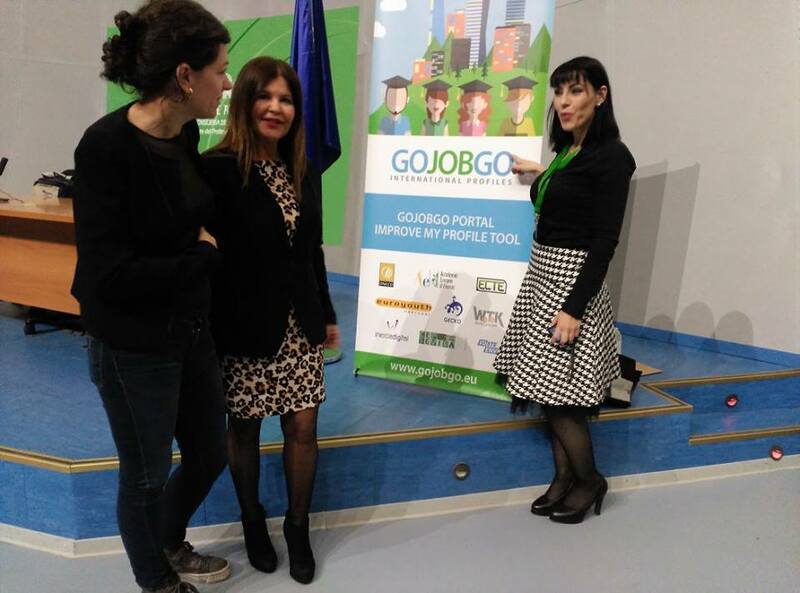 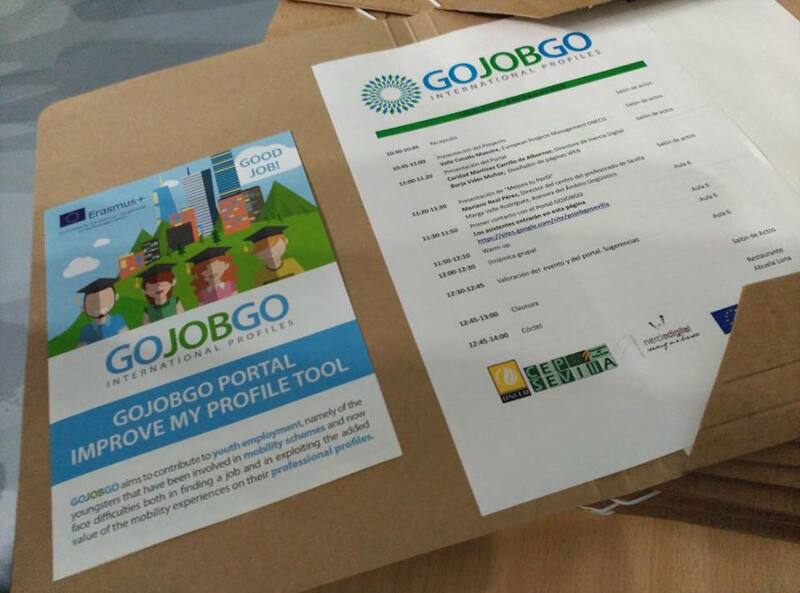 GOJOBGO, comes to contribute to youth employment, namely of the youngsters that have been involved in mobility schemes and face difficulties both in finding a job and in exploiting the added value of mobility experiences on their professional profiles.